Hello friends, if you want the best camera phone in the lowest prize but you are having trouble in choosing which phone can be the best low price phone for you, In which you get the best selfie and back camera, then you have the right place. Now slowly the image of camera phone from Oppo and Vivo Smartphone is going on because there are so many phones in the market that we get to see better camera than this, and this is an example of Samsung Galaxy A7. With this there is no popular camera phone of oppo and vivo which can be found in low price, almost all of the phones are 15,000 or more, so if you want to take a camera phone. So you can get a better phone in the other brand besides you. At this time a Budget phone comes in 15,000 to 20,000 rupees and if anyone wants to buy a phone from Xiaomi or Oppo, Vivo or any company then we have a budget of at least 15,000 rupees in our mind. But there are some phones which we can buy in the low price range i.e. less than Rs.15,000, and we are going to list these 10 cheap price smartphones here. If we talk about any top 10 smartphone in the range of 10 or 15 thousand rupees, then we will get the same name first and that Realme does not make a better phone than the budget price range, and hence today it is the most populous One of the phones is. 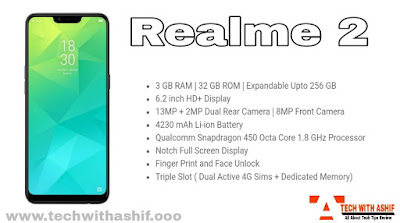 It's a Smartphone that everyone has said that it is a better phone according to its price and has managed to make its place in Realme 1 low price phone. 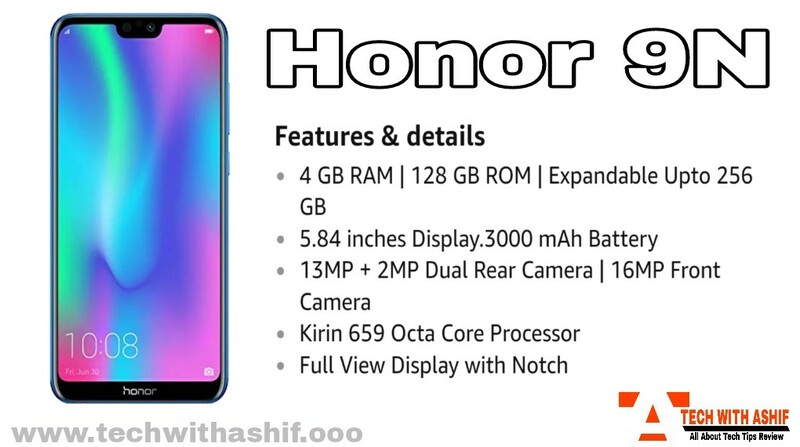 In this phone, we get a better camera with better design, display, battery, processor and if we want to buy a low budget smartphone then this could be a better option for us. In this we get 13MP singal rear camera and 8MP front camera and its price starts from 8,990 rupees. This phone is not just in the market but you will find information about it in many places on the internet. This phone will arrive in the market on October 11, 2018 and we can buy it from Flipkart. Realme 2 is a low budget smartphone. 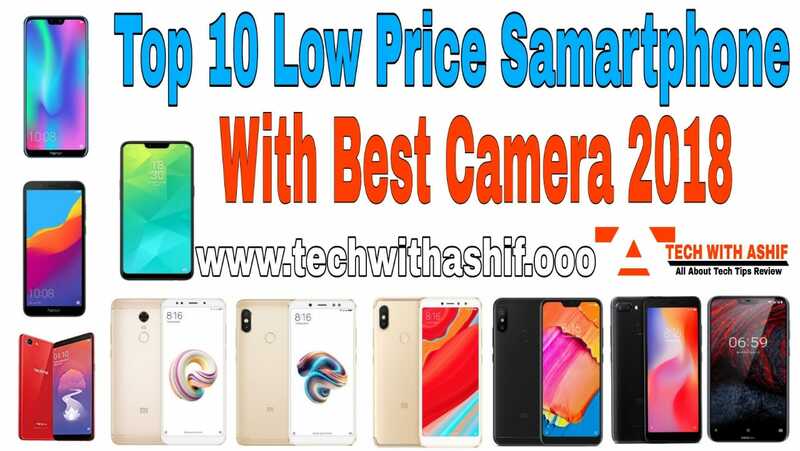 In this we get an AI front camera of 8MP and get 13MP + 2MP rear camera which is not very good camera but the low price phone is good and it will be available only at the price of Rs.8,990 . This is a latest launch cheap price smartphone, which can also get better design and a better camera of specification. 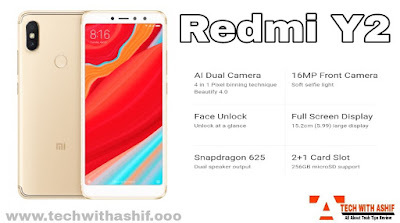 This is the second best phone of the Redmi 6 series and it was sold as a flash sale on October 4, 2018 at 12 o'clock. In Redmi 6, we get 12 MP+ 5MP dual rear camera and 5MP front camera, according to today's time, Camera Specification will be feeling average but its price is about Rs. 7,999 is better than the amount. 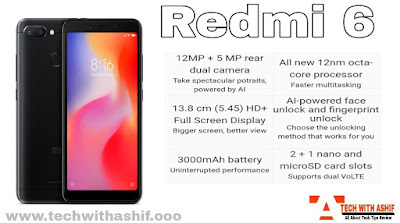 Redmi Y2's low budget is a better performance phone in which we do not get the best quality feature nor the bad quality, such as Snapdragon processor, Full HD display etc. The best feature of this phone is the camera given in this, we get a 16MP front camera in Redmi Y2 and get a 12 + 5MP back camera. According to me, Rs. 9,999 is the best camera phone. Honor 7s is a money-backed smartphone. Honor 7s has a good budget phone in which we can see some latest feature along with the camera, such as Display with an 18:9 aspect ratio. 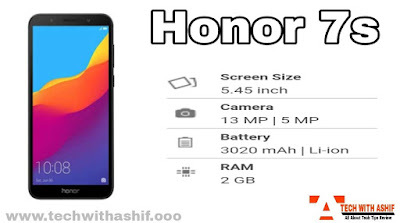 Honor 7S we get a 5.4-inch HD + display; It also has a QuadCore MediaTek MT 6739 processor with 1.5 GHz and 2GB Ram touch in .7s with an aspect ratio of 18: 9. Honor 7s offers a solid body, great display, smart camera with smart battery life and a great battery life, in honor of the price of just Rs 6,999. 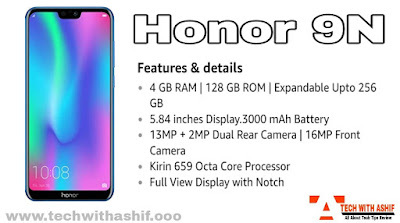 Honor is currently engaged in making its own place in the market and for this, it is launching a better phone at a lower price to make some of its trusted customer base, Honor 9n has a good budget phone in which we have some latest feature See as if the Notch Display. In Honor 9n, we get 16MP of AI based front camera which is the best to take a Super quality selfie, with 13MP and 2MP back camera. If we buy this from the official website of Phone Honor, then this phone Rs. Could get Rs 11,999. 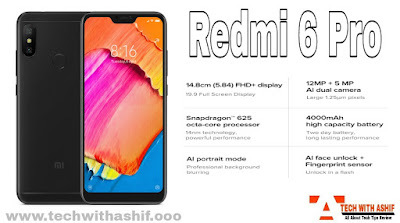 In the 6 series of Redmi 6 Pro is a premium category phone. 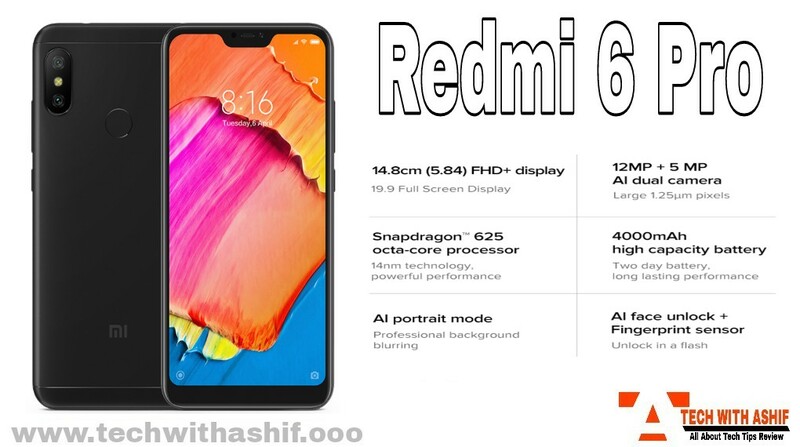 The Snapdragon 625 processor has been given in 'Redmi 6 Pro' which improves its performance. In which we get 5.84 Inches Full HD Plus display, 12 + 5MP AI Dual Rear and 5MP front camera, 4000 mAh battery, android audio with better design. 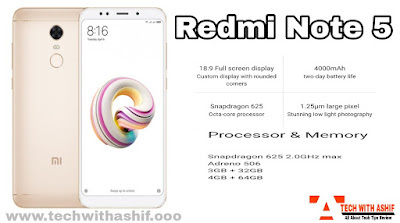 price only 3 GB RAM Rs10,999, 4 GB RAM Rs12,999.Redmi 6 Pro is a good choice at this price. Nokia 6.1 Plus is available in a variant with 4GB of RAM and 64GB internal storage, and we can increase its storage by 400GB with an SD card in it. 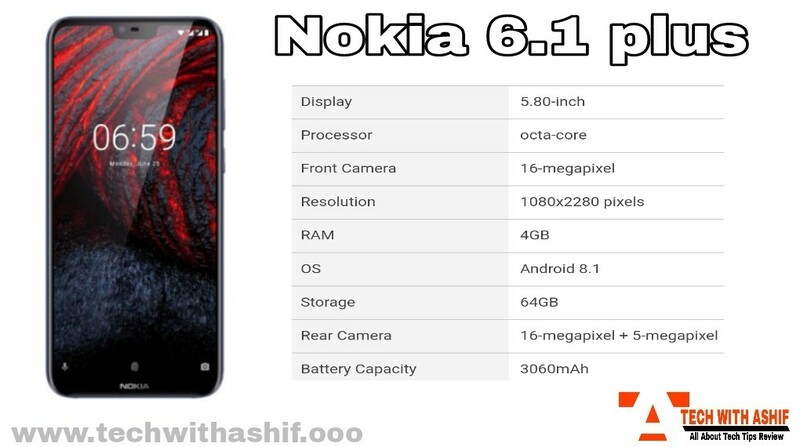 Nokia 6.1 plus 5.5 inches, Full HD (1080 x 1920 pixels) display, Corning Gorilla Glass v3, 73.7% Screen to Body Ratio and 16 MP + 5MP rear Camera and 16 MP front camera.Nokia 6.1 is also a good option in 15999 Rs. There are mâny customérs who do not mean Dual Camera, they just need a Smartphone that has the same camera but the best and the phone's performa-nce is good. 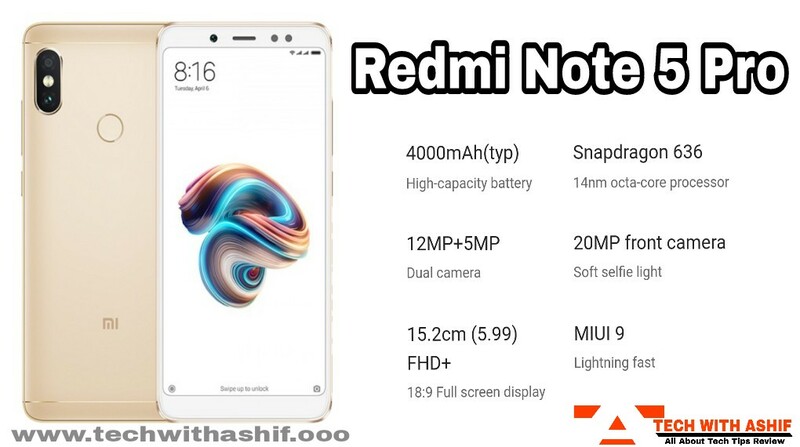 Redmi Note 4 does not know who is the most popular in 2017 One of the phones sold. Mi has launched its new version Redmi Note 5, if the Dual Camera feature is removed from this phone, then all the rest is similar to the Feature Pro. It is good that this phone is available online with easy access to online flash sale. . Can get Rs 9,999 only. I like this smartphone personally, people who have spoken about it, Xiaomi have designed the Apple iPhone'X' design. 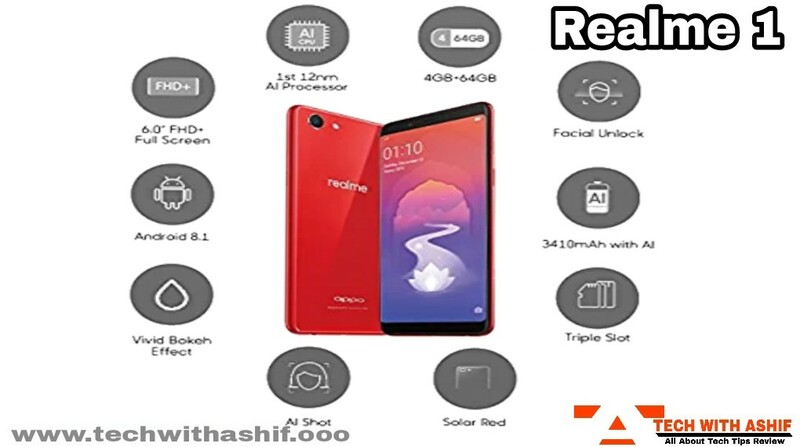 But it's best in both design and spec.in this smartphone we get 6GB and 4GB RAM and together Snapdragon 336 Octa processor, which will give the best performance according to its 5.99 Inches Full HD Display & 4000 mAh Battery. 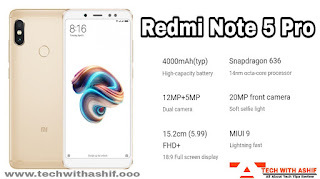 The design of this smartphone (Redmi Note 5) is not less than any 50000+ price Smartphone, while its price is only 14,000 and 17,000 rupees. But this is the biggest problem of Smartphone that we can buy from Flipkart Online shop and MI website only on Flash Sale. Which does nôt get that fast. If you find this, you can buy it for Rupees 20,000 in the form of Value For Money Product. All of us are mostly popular brands like Samsung, Xiaomi, Nokia, Motorola ect. It's better to buy a smartphone and not to buy a new brand, while looking at our smartphone's specification, price, it would be better to buy a phone. I have told some of the phones which are cheap by price, according to the camera is better and better than the hardware and latest feature. If you have to buy one of these phones, then you can buy one every phone is better than the budget. 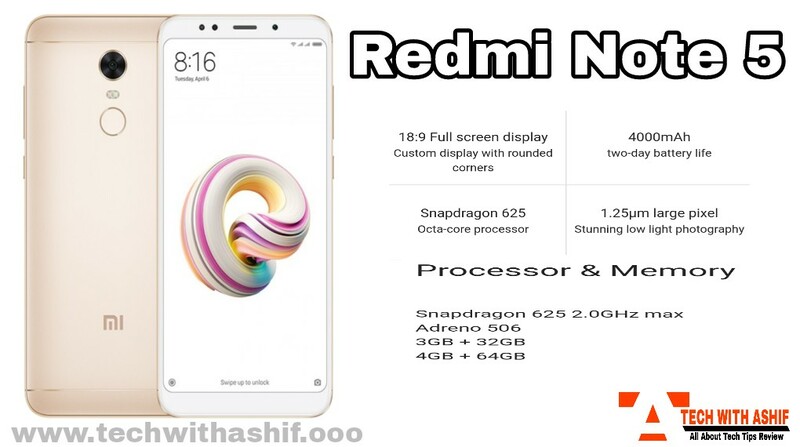 But if the latest phone is to be taken then anyone can buy Redmi 6,Redmi Note 5 pro, Nokia 6.1, Y2 or realme 2. If you know about another phone like this, then you can share it in Comment.